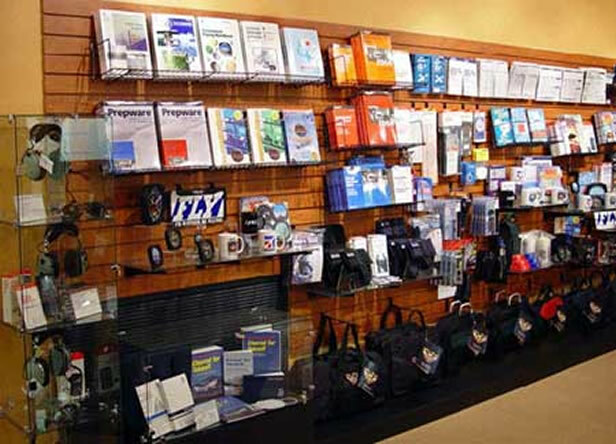 Click here for great prices on Pilot Supplies! Aviators Quick Reference Wall Map - Entire US, includes major VORs & airports, time zones, mountains, points of interest and more. power of your Lowrance AirMap 500/1000 system compared to heads-down, in-cockpit training. compass, and log books. Choose red light for night vision, or bright white light. Jeppesen FliteStar IFR Flight Planning Software - The world's premier desktop flight planning software! for the Private and Recreational Pilot FAA Knowledge Exams. under the GNU Free Documentation License.